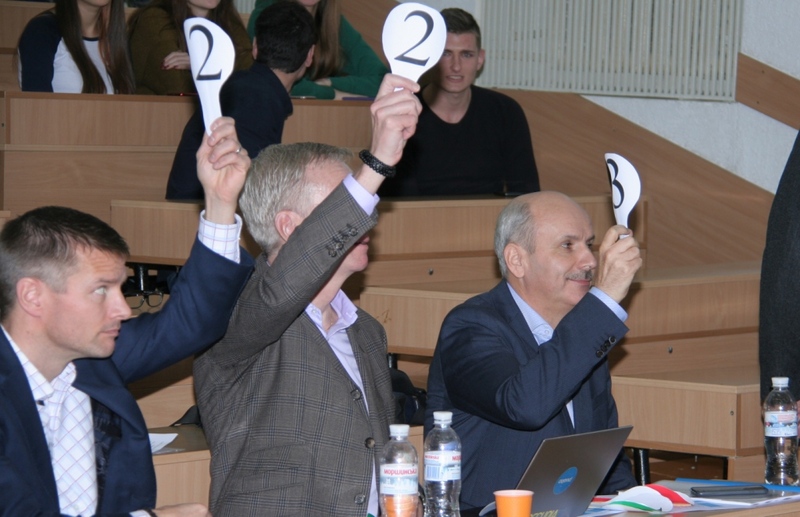 Startup Battle impressed everybody – participants, spectators, referees, guests! This is an event that left unforgettable impressions! And it was cool! – identified potential partners and built a promotional strategy. The results are the following: 16 teams, 16 different projects. 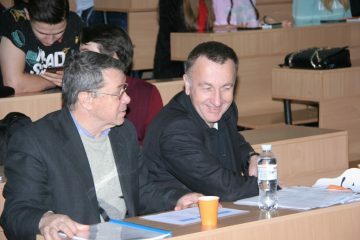 Ihor Katerniak, Ph.D., Department of Electronics and Computer Technology, Ivan Franko National University of Lviv, UDL System, Lviv, Ukraine. Ihor: « Each of us has experienced such moments in life when we made wishes when we thought about our mission in this life. Some have a plan to build a “missile” for its super idea, but it requires large resources, a lot of time, confidentiality, and not the fact that such a mission will be successful. Then someone chooses a “civilian plane” for his trip such as the Boeing 747 or the Airbus A380, which already has 40 to 400 passengers aboard, and it is possible that along the way will have to make several more transfers from the company to the company to reach its place appointment. Such a flight is quite safe, but still comfort depends on the weather conditions in the corporation and the possible legal turbulence in the state. And someone builds his own “aircraft” on the prototype of the military (fast and maneuverable) so that the very adverse conditions (general uncertainty) ensured its competitiveness on the way to achieving the goals. Therefore, assemble your professional crew who will share your ideas with you so that each of your intentions to start your own business (start-up) becomes what will ensure your movement, lead you to success, bring you closer to your dreams. Make your mission successful!”. EasyVisit with the slogan «We won’t let you starve to death». The goal is to create the tool that will help a client to obtain service and to make it more efficient and successful for food providers. Both restaurants’ owners and visitors will benefit from using this app “Easy Visit”. from Iryna Halenok, Anastasiia Kozubska, Veronika Khlibyshyn, Lesja Sikora, Olha Zarytska. PresentUp with the slogan «Share your ideas effectively», their project is a web service and a mobile application that solves the problem of interaction between the speaker and the audience during the performance and offline. 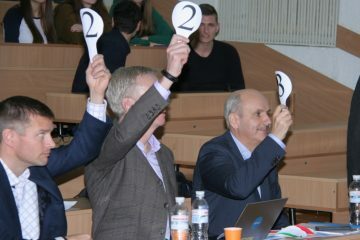 from Victor Apopiy, Oleksandr Seredenko, Sergiy Hrabarskiy, Vitaliy Lyashenko, Rostyslav Harvanko. from Orest Kychma, Oleh Kaskun. 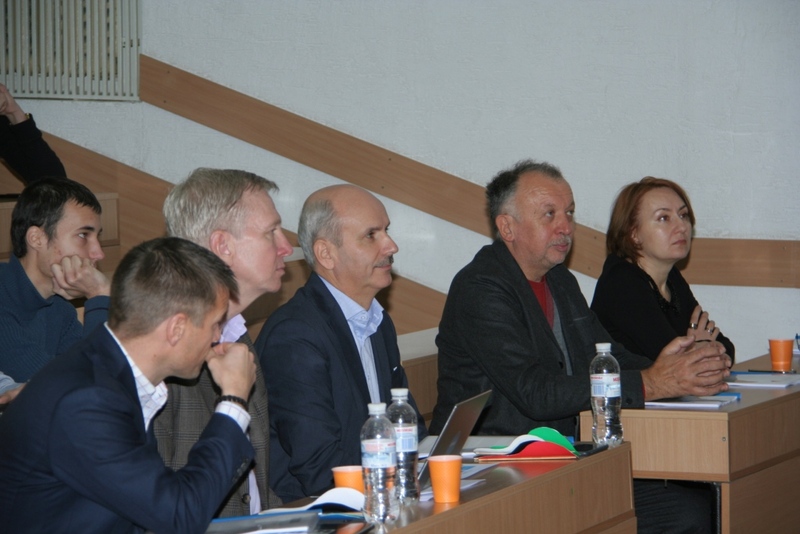 from від Matviy Kurylo, Ostap Pavlentiy, Halyna Liashkevych, Ludmila Rubas, Uliana Lysiak.